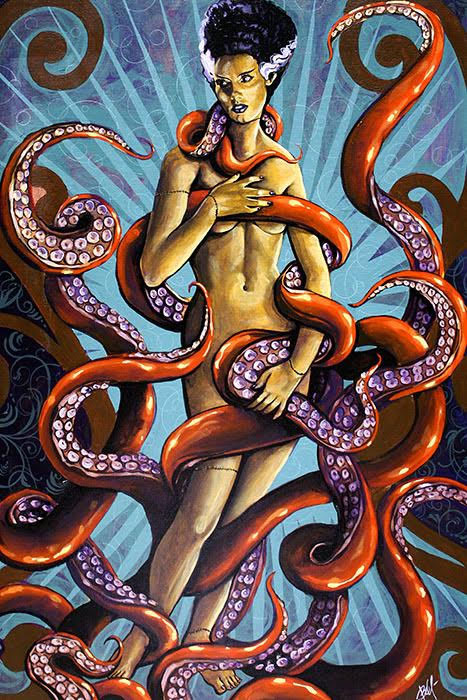 A naked Bride of Frankenstein is surrounded by Octopus tentacles this new take on the Botticelli Birth of Venus. 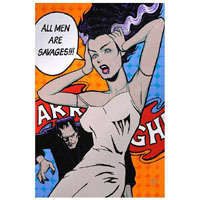 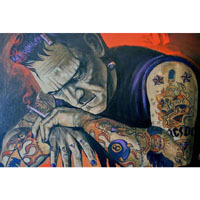 Low Brow Art & Black Market Fine Art Prints are printed on heavy weight, 100lb semi gloss cover stock. 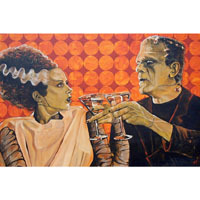 New Jersey artist Mike Bell paints the juxtaposition of iconic pop culture subjects combined with modern day situations and elements. 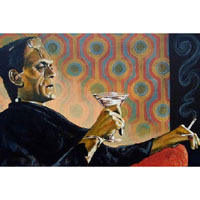 The result is predominately figurative with a somewhat humorous narrative. 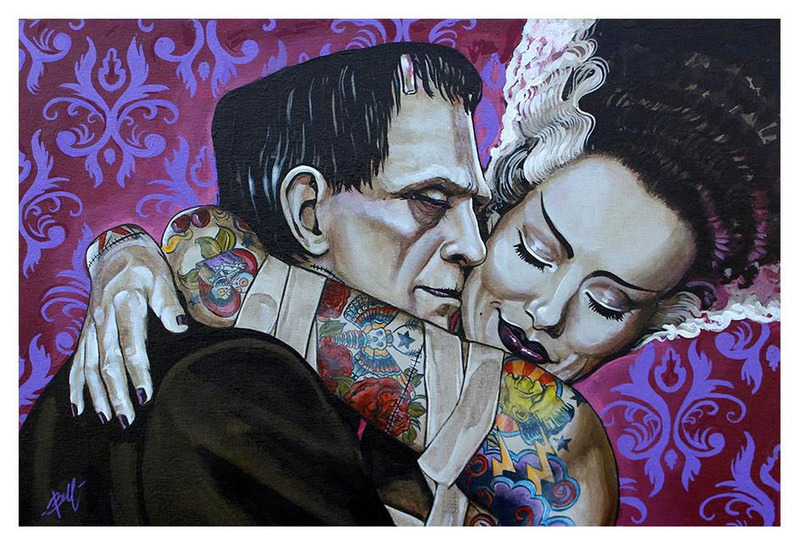 Lowbrow is the genre used most often but pop surrealism, narrative noir, underground and outsider art is also used. 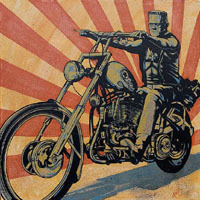 A wide variety of twentieth century underground, fringe, retro, and outsider subcultures are big influences. 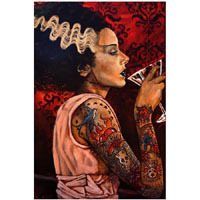 He draws upon a rich well of imagery from his youth to compose his paintings. 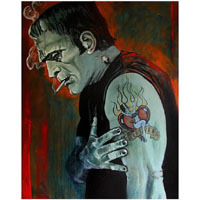 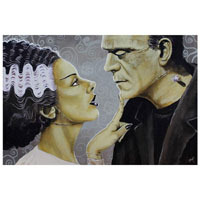 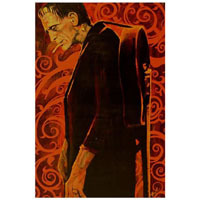 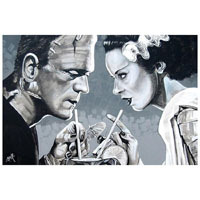 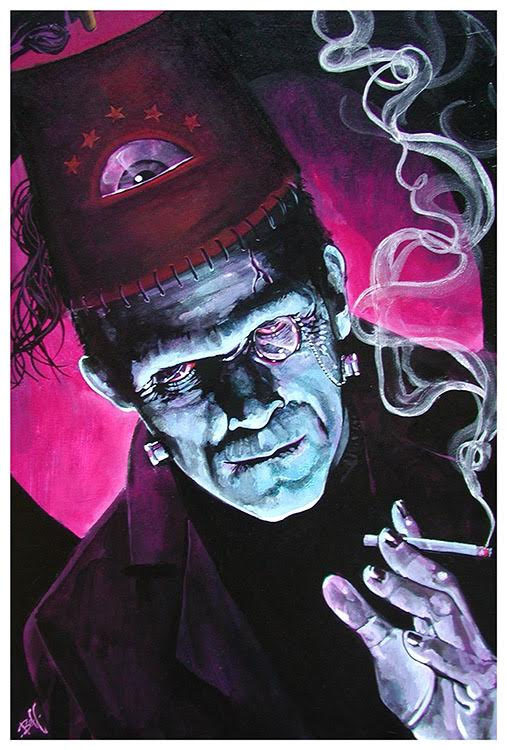 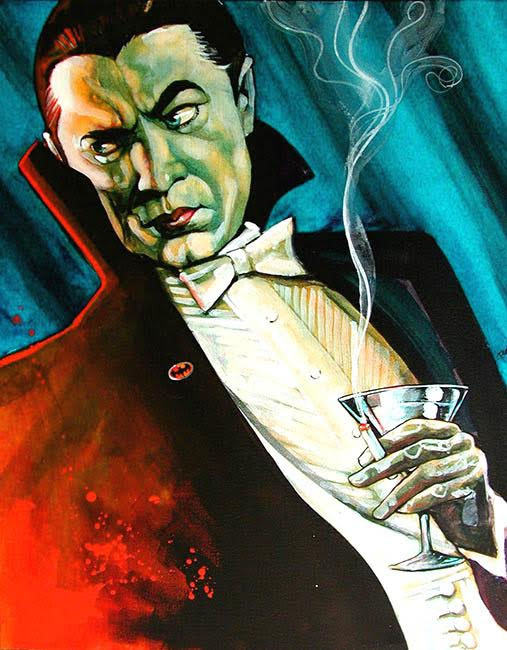 Images from pinups, hot rods, monster movies, sci-fi, cartoons, toys, tiki and tattoos all help to define his work.